The Cyclops Pearl adds more length and more flip off the spot making it very eye appealing (Cyclops, get it, the Eye) for nearly all bowlers. 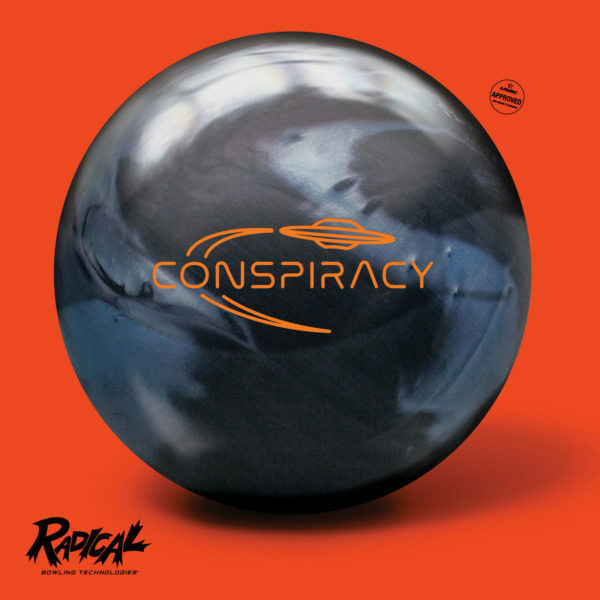 One of the strengths of Radical Bowling Technologies is related to the extensive options for cover stock additives. We have more options, and creating ball motion with length and strong backend flip is our specialty. The Cyclops Pearl is a great example of this new technology in action. Your customers will see the difference.